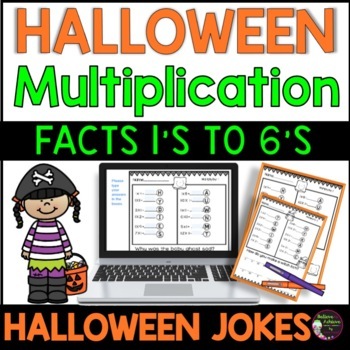 Let your students have fun practicing the multiplication facts from the 1's times table to 6's times table with these no prep activity sheets with Halloween jokes! One page for each fact! Just print and use in your classroom right away! 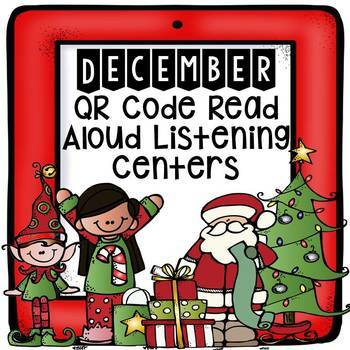 See what the best selling QR Code Read Aloud Listening Centers from Anchors and ABC's are all about with this freebie! 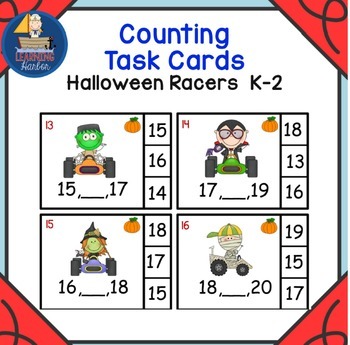 Sample 4 stories and watch your students fall in love with these centers! This is a sample from the store's October QR Code Read Aloud Listening Centers. Are you a reading, language arts, or English teacher that is getting ready to teach a novel?, or maybe you're getting ready to have students do an independent reading assignment? 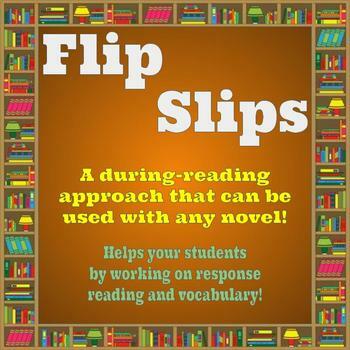 Whatever the case may be, Flip Slips are designed to work with any type of novel, since students have during-reading prompts that help engage them withe assigned reading as well as a section for new vocabulary that they encounter while reading the assignment. This simple assignment provides a level of accountability for students to do their reading, while also encouraging students by not being overloaded with 5-10 questions for each chapter. 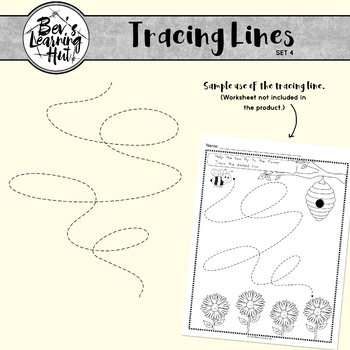 This tracing line clip art set includes 12 lines that can be used for your worksheets and other educational resources. The tracing lines have been provided in two thickness so you can choose which suits your worksheet best. All images are high resolution PNG files. 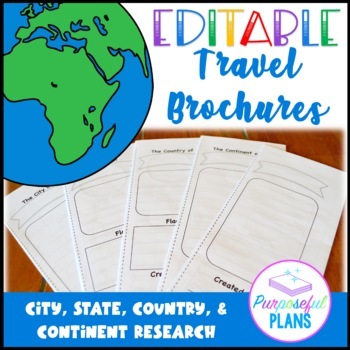 Students gain and apply skills by working to create a travel brochure. There are Editable Trifold Brochures, Rubrics, & Checklists available to customize. There is a checklist (self evaluation & peer edit), template, and rubric for the city (capitals), state, country, continent, and template brochures. 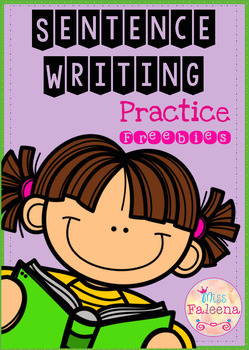 The graphic organizers, postcards, speech outline, or website homepage drawing can be added to enhance or for differentiated instruction.